McCredy Motors Inc proudly presents the new Chevy Equinox around Norwich, NY. The exterior design provides an aggressive style statement because of its chrome-accented dual-port grille, halogen projector-beam headlamps as well as available LED daytime running lights. 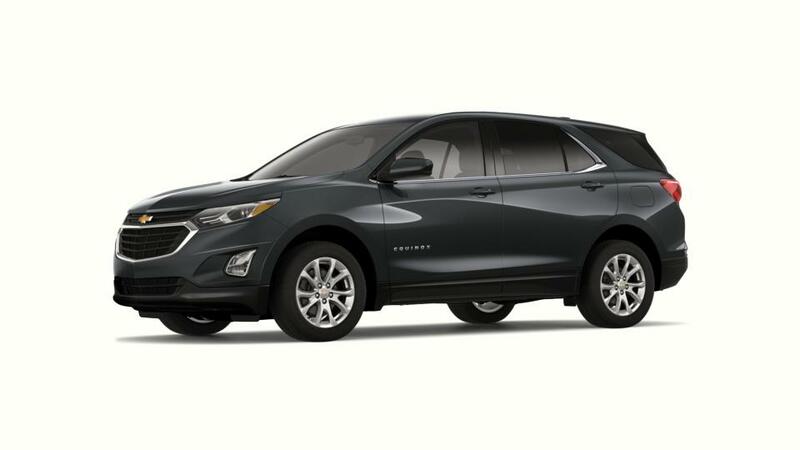 Norwich car drivers, the Chevrolet Equinox has state-of-the-art safety features to make sure you are safe and secured during your entire commute. 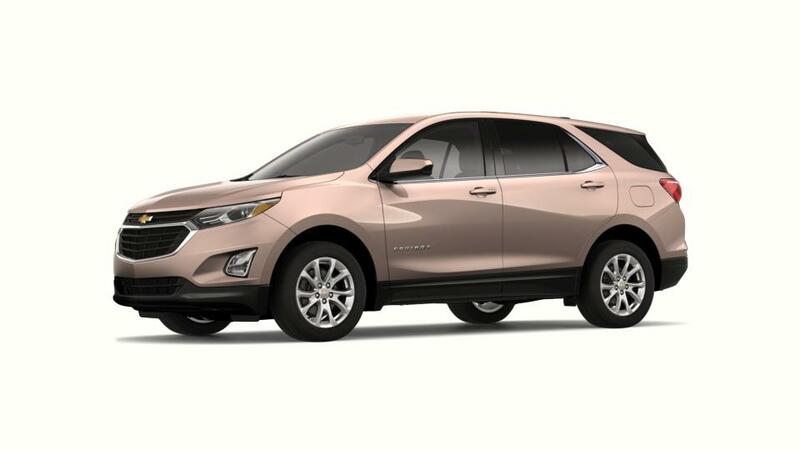 This amazing sport utility vehicle offers state-of-the-art technologies, which include built-in 4G LTE Wi-Fi and Chevrolet MyLink, to help you stay connected to your digital world while on the run. This mid-size cross-over SUV streamlines all aspects of your drive, from convenience to safety to all round performance. So what are you waiting around for? Come by our dealership today and test drive the all new Chevrolet Equnox in Norwich. Schedule a visit today or perhaps give us a call to learn more.